As events go, they don't get much bigger than Harry Styles' chest. And woah was that chest out to steal the show during One Direction's performance at Capital FM"s Summertime Ball in London today (June 6). 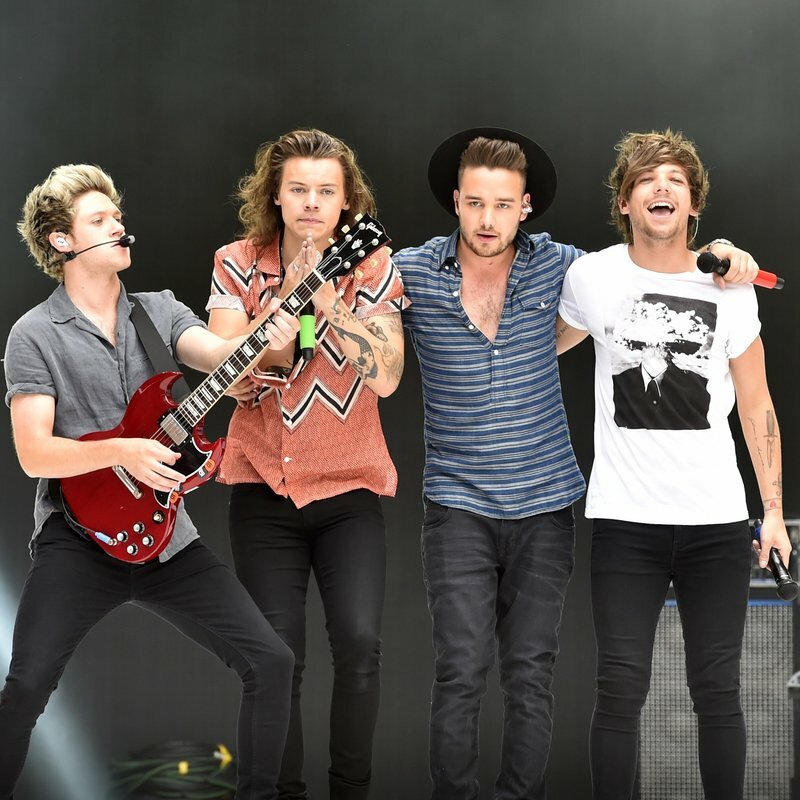 The Chest and the rest of One Direction kicked off the annual spectacle in front of 80,000 people at Wembley Stadium with a hit-packed set. Appearing just hours before the group were set to appear on stage in Cardiff for the second night of their UK tour, 1D had the crowd screaming as they kicked off their performance with 'Steal My Girl'. 'Girl Almighty' followed before The Chest literally sang 'Night Changes' while looking right at us. Well, nearly. Thanks to the guys at Capital, you didn't have to be at Wembley to enjoy One Direction's performance - you can watch the highlights right here.